Have You Discovered An Oil Leak On Your Land? 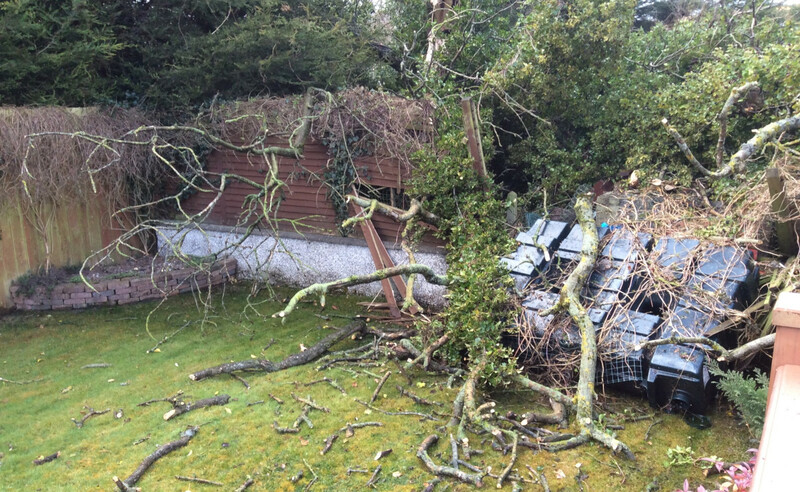 This oil spillage incident was first reported to AVADA Environmental after a tree had been blown over into a surrounding neighbours backyard after heavy storms, and caused severe damage to their oil tank, with over 900 litres of kerosene reported to have been spilt. It was estimated that the hydrocarbon contaminant plume encompassed an area of approximately 106.22 square metres extending to the rear property boundary. The results of the site investigation indicated that the contaminant plume extended to an average depth of 1.1m below ground level, meaning the volume of impacted material was in the region of 116.84 cubic metres which equated to approximately 234 tonnes. A treatment system was set up within the impacted area of the rear lawn. This grid consisted of 16mm diameter injection lances inserted to 1.5mBGL in a 1m grid interval formation across the entire area of works. These injection lances were connected via flexible plastic piping to a closed system containing oxidation treatment ingredients. A specific high-pressure pump facilitated the application of these treatment ingredients from an IBC located within an enclosed section of the site. These ingredients were pumped along the plastic piping and into the injection lances. 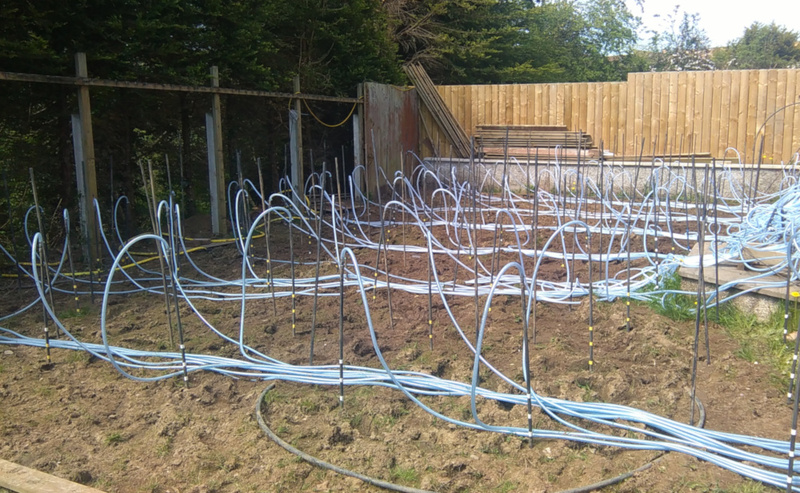 The treatment ingredients passed through perforation holes drilled in the injection lances at various intervals allowing the oxidation solutions to interact with the contaminated soils at various depths. A total of four treatments were applied following this method. The treatment system was removed off-site upon completion of the final oxidation application. 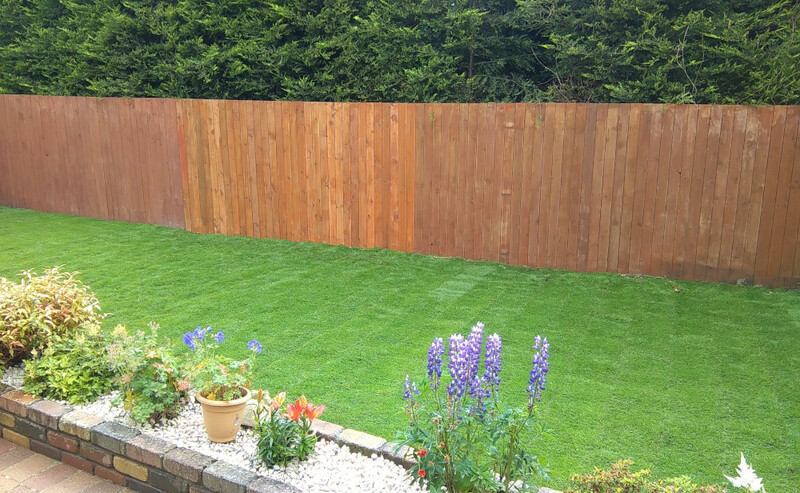 The soils were compacted and restored and a specialist landscape gardener was contracted to replace the section of disturbed lawn with fresh roll-out lawn. All excess materials, site waste, debris, plant and equipment were removed from the site upon the conclusion of the works and all paths, driveways, roads etc. were washed down and cleaned to the satisfaction of the householders. Get in touch with us today to discuss your situation and requirements.